Colleen F. Kenefick is a vice president at National Investment Services. She joined the firm in 2002 and is responsible for supporting our consultant relations efforts, maintaining relationships with current clients and attending portfolio review meetings. 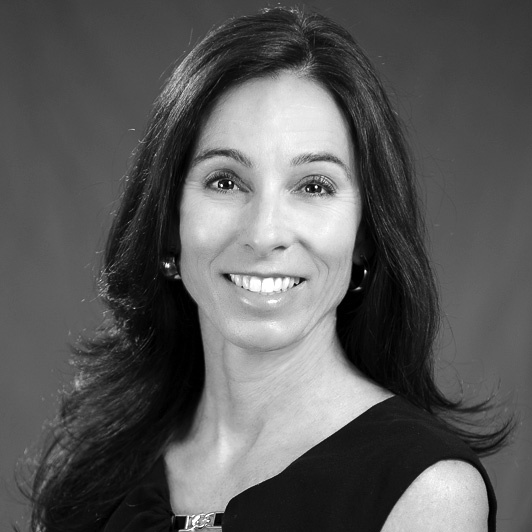 She is also responsible for GIPS compliance, constructing and updating marketing materials, and responding to RFPs out of our Sarasota office. Prior to joining NIS, Colleen was a registered client associate at Merrill Lynch. She began her career at SunTrust, STI Capital Management as an investment officer. Colleen holds a B.S. and M.B.A. in finance from Salve Regina University.